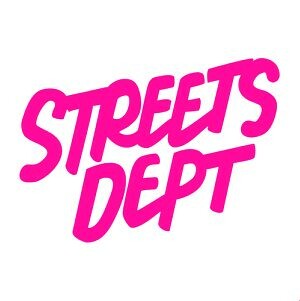 Announcing Streets Dept Tees, a collaboration with Tog Tees! 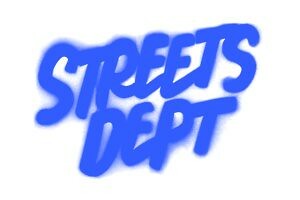 Could not be more excited, today, to announce my new t-shirt collaboration with Tog Tees! Tog Tees is BRILLIANT Philadelphia-based t-shirt company started by a group of photographers with the goal creating great, high-quaility tees that (maybe) you wear when you want to run around the city and do photography things, or (maybe) you just wear because you like great, locally made tees! Shop local, y’all! Together, we’ve been working on these two t-shirt designs for the last few months, and I’m so, so, so proud of them. They’re very inspired by Philly, because I’m very inspired by Philly, of course. ← BEAUTIFUL new Ant Carver mural on Front street in Fishtown!